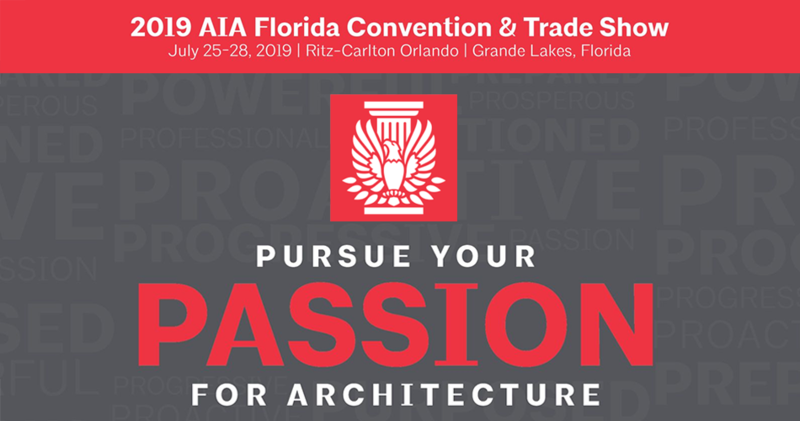 Join AIA Florida at the Ritz-Carlton Grande Lakes on July 25-28, 2019! 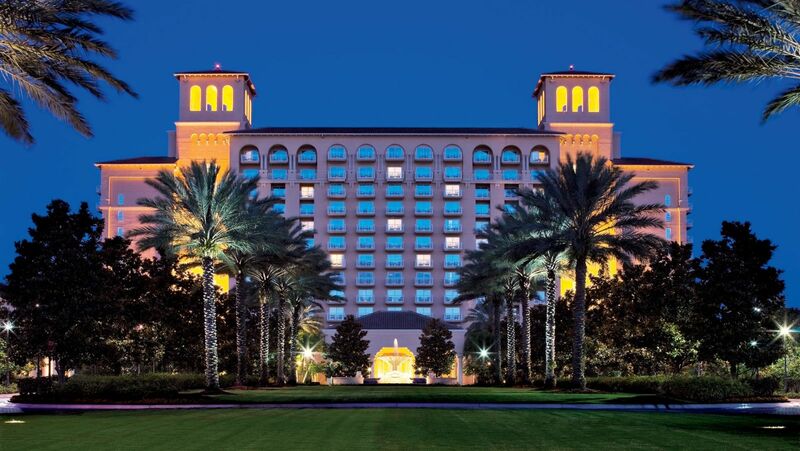 AIA Florida is pleased to announce that the 2019 Annual Convention will be held at the magnificent Ritz-Carlton Orlando, Grande Lakes Resort. Recipient of the 2017 TripAdvisor Certificate of Excellence, the resort is inspired by the grand palazzos of Italy and is one of the true luxury resorts to call America’s playground home. This special rate is only available until July 1, 2019 OR until rooms in our block sell out, at which time reservations are subject to availability and at the hotel's prevailing room rate. Reservations can be made at https://book.passkey.com/e/49755028 or call: 800-266-9432 and mention you are with the Florida Association of the American Institute of Architect. *Resort fee is not charged until check-in and includes complementary enhanced high-speed internet, daily bike rental, transportation to SeaWorld, Universal Studios and Disney theme parks, driving range privileges, and daily recreational activities, including complimentary access to Ritz Kids. Parking is valet only at a discounted rate of $8.00 per night for overnight guests and $37 per day for guests not staying in the hotel.